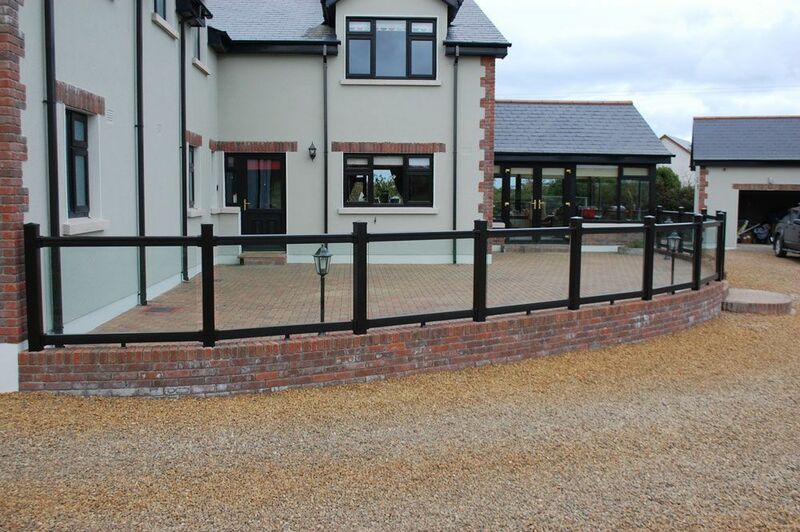 MPB’s expert skills have delivered bespoke projects in gardens and commercial projects around Ireland. 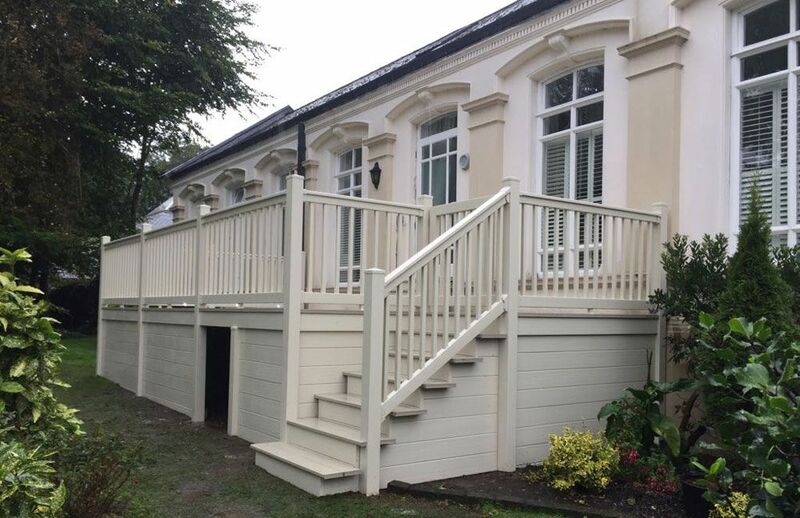 As well as looking great season after season, MPB’s products add a new level of sophistication, style and comfort to any area. 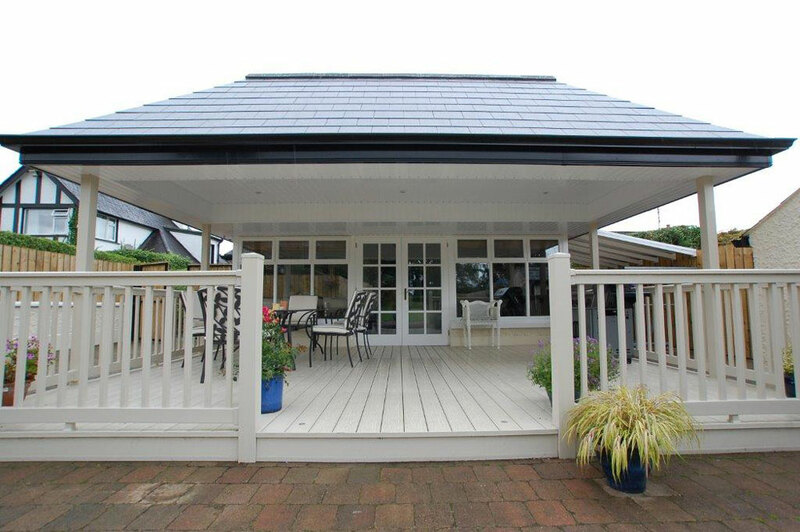 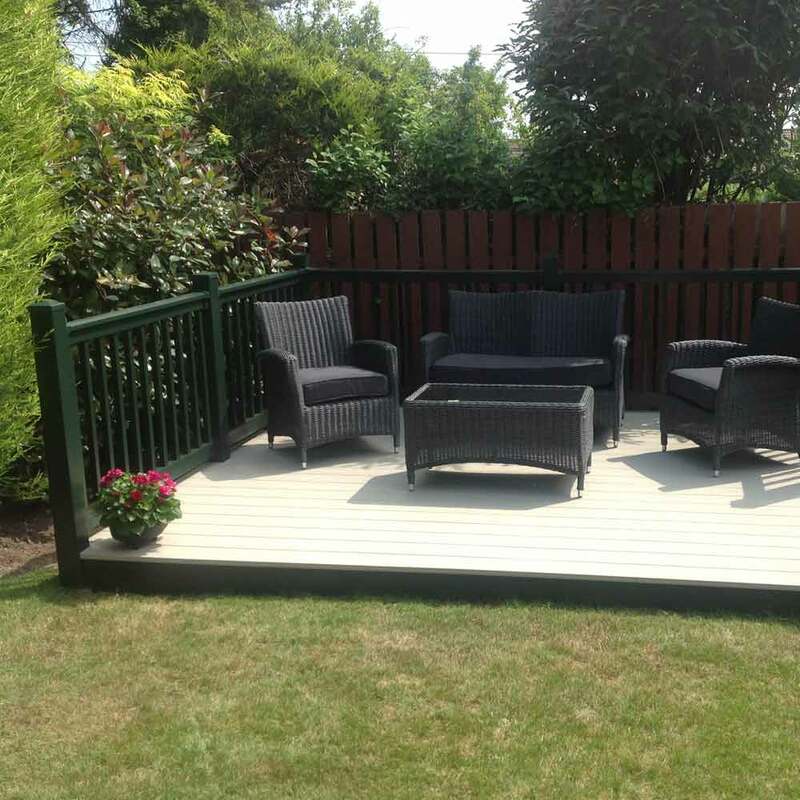 Our beautiful and luxurious uPVC decking and fencing solutions will extend your outdoor area into an attractive and inviting usable space. 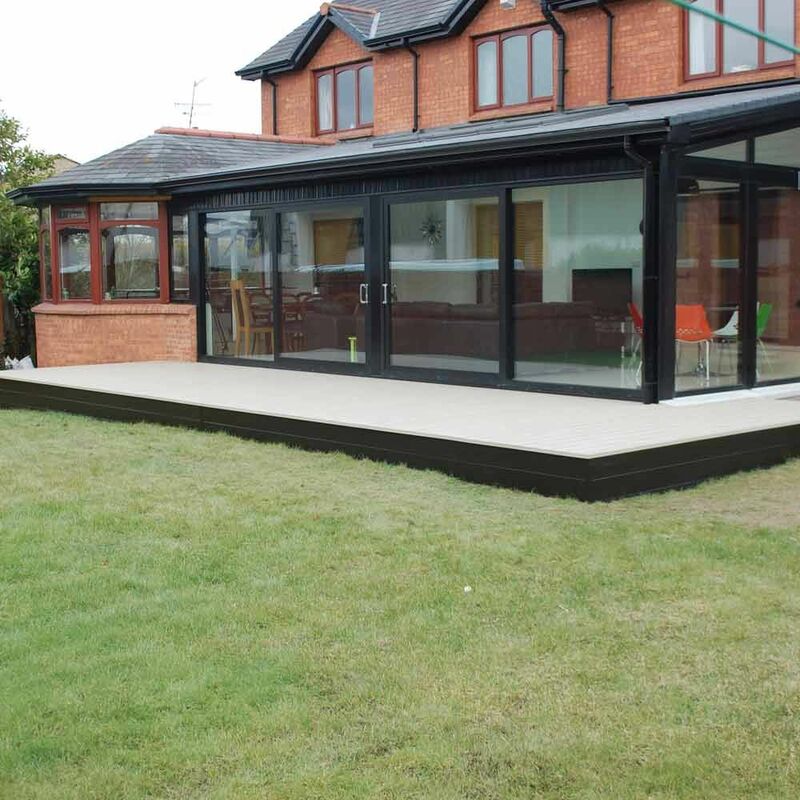 The effect it will have on your home or business will be sensational. 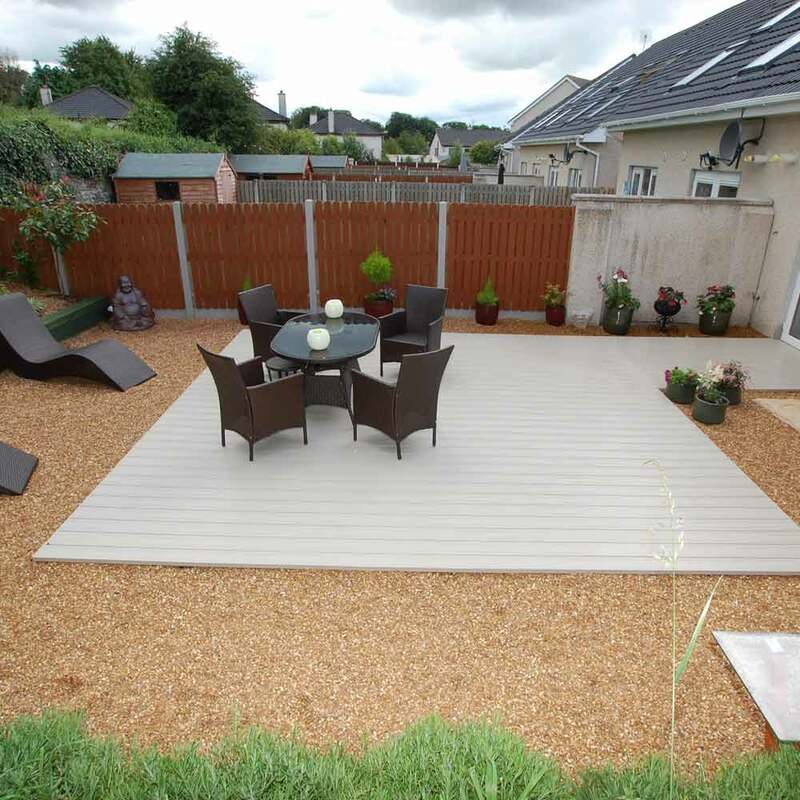 It creates a place to relax, a place to eat or a place to entertain. 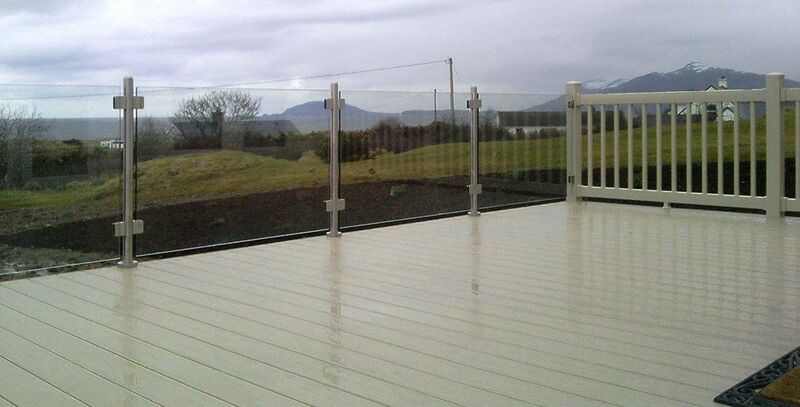 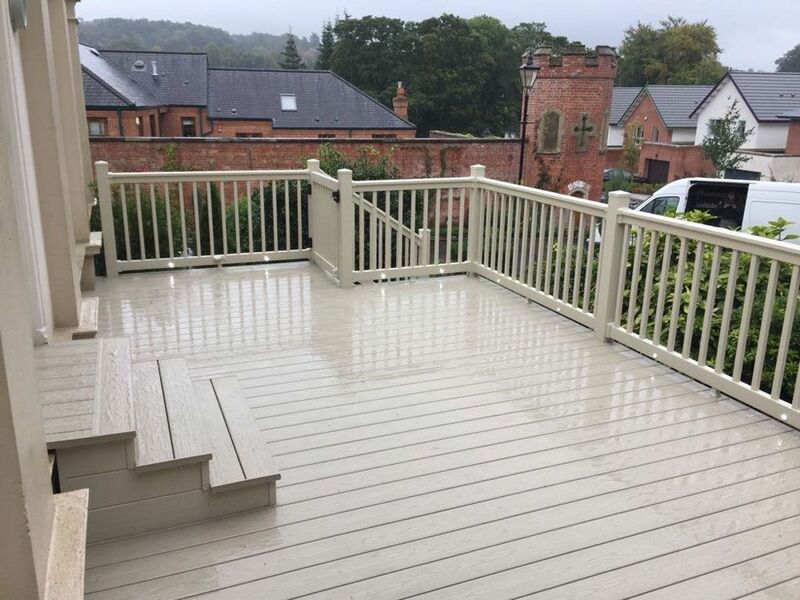 MPB has vast experience in the decking and fencing market across both residential and commercial projects. 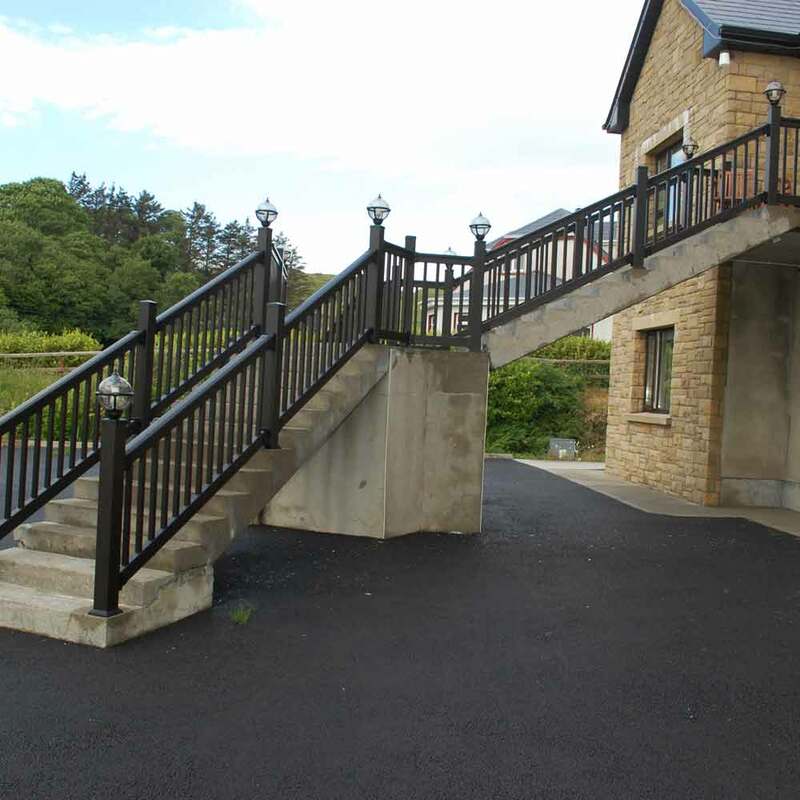 We welcome all enquiries, providing site visits and design services so we can confidently advise on the best possible solution and tailor our service to suit your needs.